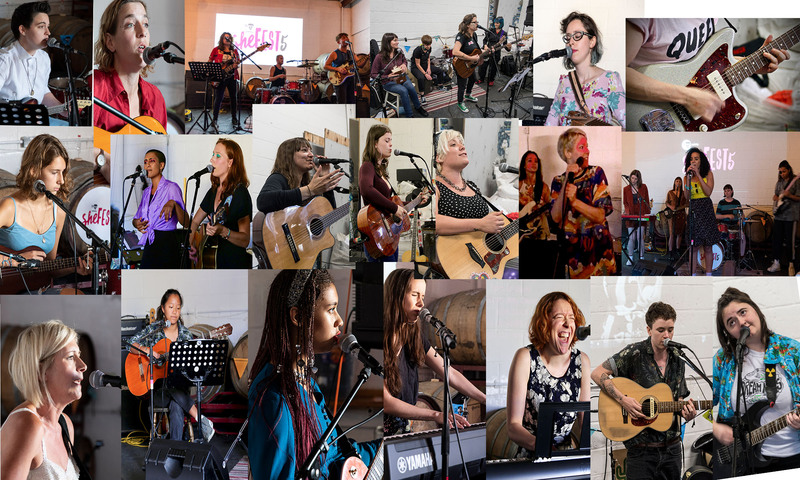 An all day event of live music from talented local women and girls celebrating International Women’s Day 2019. 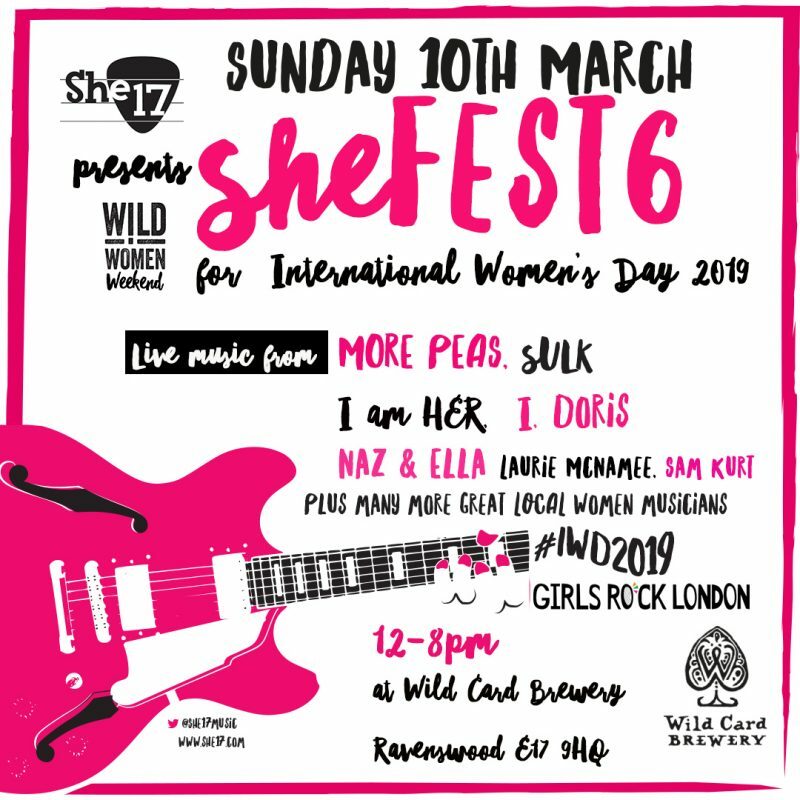 Headliners: More Peas Sulk and I am HER, are joined by I, Doris Laurie McNamee – Musician, Sam Kurt and many more other acts to be announced soon. 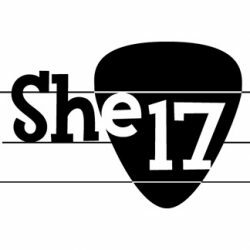 There will also be performances from some local talented youth, including some Girls Rock London beneficiaries, for whom funds were raised for last year. FREE ADMISSION 12-8pm. Wild Card Brewery, Ravenswood Industrial Estate, Shernhall St, London E17. Collecting Donations for Girls Rock London.